Wisconsin Lutheran High School produces several regular print publications throughout the year. 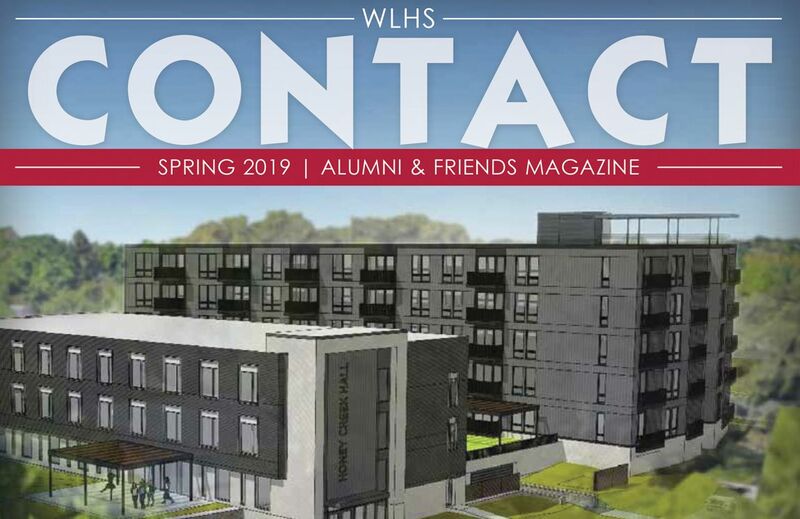 WLHS Contact is a publication mailed to friends and alumni of our school three times a year. Content includes feature stories, alumni news, event information, and current events. The Wisco Advantage is a magazine published with the parents of prospective Wisco students in mind. 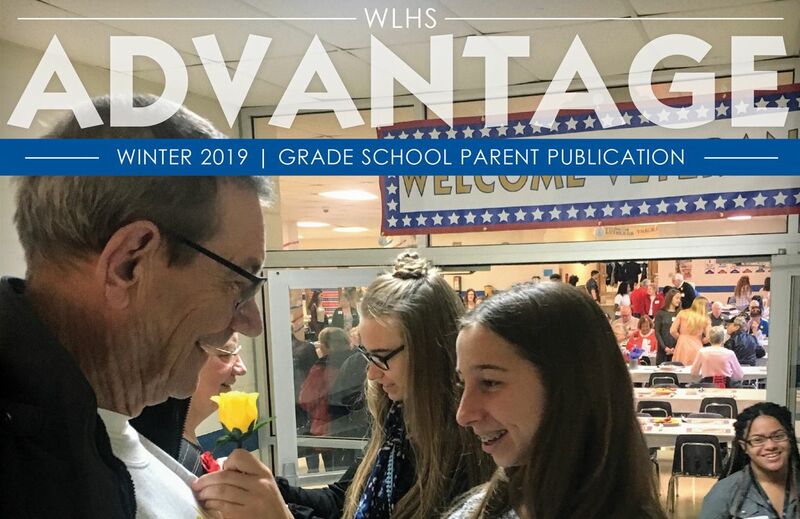 The publication includes spotlights on current students, information on preparing grade school age students for WLHS, and testimonials about our school. 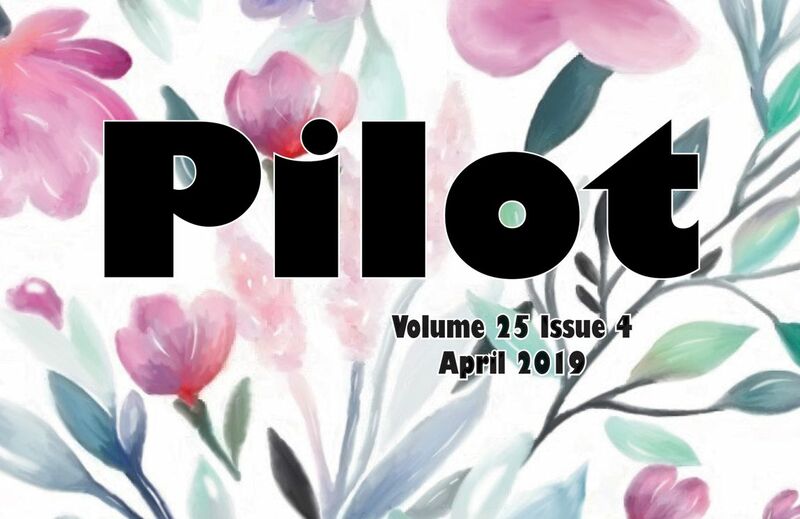 Pilot is the student newspaper of WLHS. Students from all grade levels write, edit, and publish articles relating to current school news and issues. Students also execute the publication's design and layout.